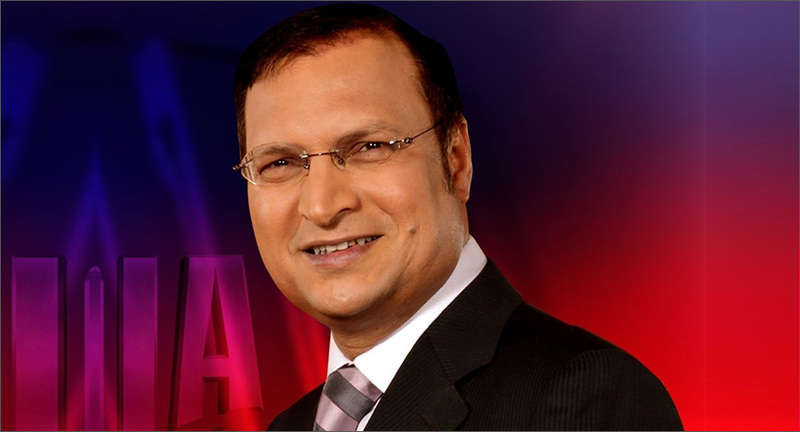 Rajat Sharma’s Independent News Service has registered a double-digit growth in FY18’s top and bottom lines, as per media reports. The net profit of the company, which owns and operates Hindi news channel India TV, has gone up 38 per cent to Rs 54.90 crore, as compared to the last financial year’s Rs 39.76 crore. The revenue has increased by 14 per cent to Rs 302.62 crore from last year’s Rs 265.90 crore, thanks to the strong growth in the advertisement revenue. According to reports, Independent News Service has continued to show a healthy growth in advertisement and penetration in Tier II and Tier III markets. Moreover, the established market position of India TV has helped the company to seek better ad rate hikes. The average advertisement rates have gone up 8 per cent to Rs 3,001 per 10 seconds in FY18 as compared to Rs 2,775 per 10 seconds in FY17. The firm has taken steady measures to improve its facilities for creating better content and improving its brand image.